We couldn't find Stand Builders with workshops in Bento Gonçalves, which doesn't mean we can't help you find other companies who could help you. specialist for Bento Gonçalves. Contact me if you need a Stand in Bento Gonçalves. 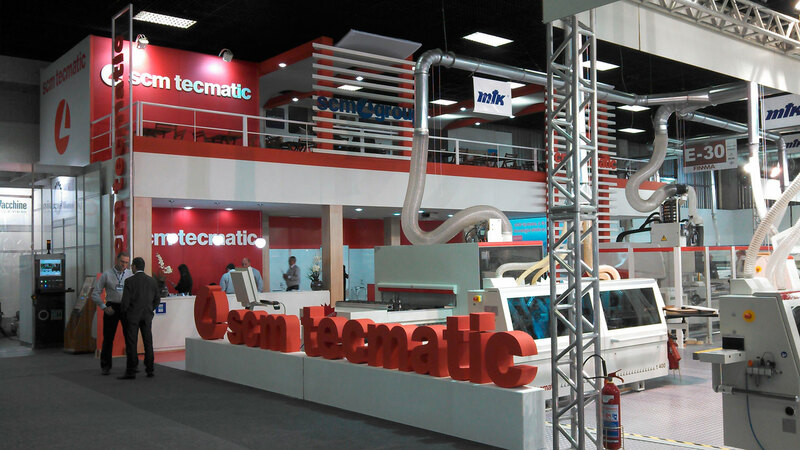 More than 600 brands, between machinery, prime materials, accessories and components, tools and electric accessories showcase each year in the international fair of machinery and tools for the wood sector, better known as FIMMA Brazil. Visitors from more than 40 countries visit each year to this event to get to know the latest novelties of the real-estate market. FIMMMA has more than 20 years of experience in this sector, because of this reason, it is an overall natural opportunity maker for the development of the productive chain. If you are thinking of participating, book your place now in the next edition and find our best stand constructors in Brazil to get an ideal design.